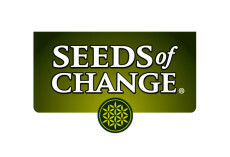 Browse: Home /	URBAN FARM & GARDEN / Support Us for the Seeds of Change Grant! 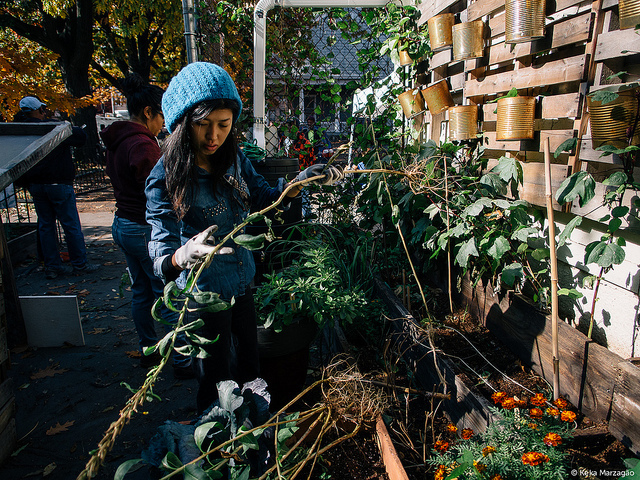 VOTE NOW and help SUSTAINABLE FLATBUSH earn a SEEDS OF CHANGE GRANT for our HEALING HERB GARDEN PROJECT! 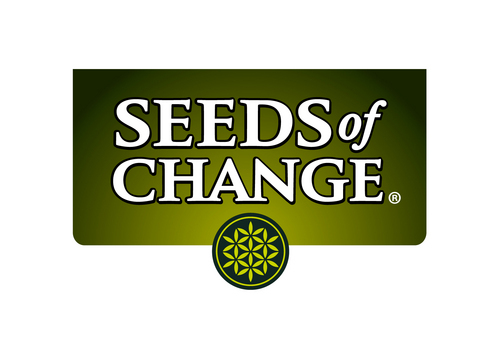 Seeds of Change is awarding $190,000 in grants—and our Healing Herb Garden could be one of the recipients. The voting period ends on April 21, 2014, and you may vote once per calendar day. So come back often to help us win! How we would use this grant to help our community? In 2013 Sustainable Flatbush developed a medicinal herb garden on a 340 square foot vacant lot, located on the grounds of the Flatbush Reformed Church. We raised $3,000 through a crowdfunding campaign and private donations to build the hardscape and purchase the materials to grow over 30 varieties of medicinal and culinary herbs. Our garden is an outdoor classroom that teaches basic urban agricultural techniques, and offers workshops on the uses and benefits of herbs as both food and medicine. We provide internships to local high school students, and partner with Sacred Vibes Apothecary, a local medicinal herb dispensary, whose apprentices conduct six free summer workshops for the local community. In 2014 we want to expand our garden by an additional 200 square feet by building 8 new raised beds. To make our program more sustainable, we would like to offer stipends to regular gardeners and provide more service-learning opportunities. How does our garden teach people where their food comes from? We provide hands-on urban agricultural training. Our garden has a cold frame for seed starting, 4 triple-tiered raised beds and a vertical garden wall where we grow our herbs, 2 raised pollinator beds to attract bees and other beneficial insects, and a rain water catchment system for irrigation. We also have on the church’s site a 6-bin composting system where members of the community can drop off their food scraps. 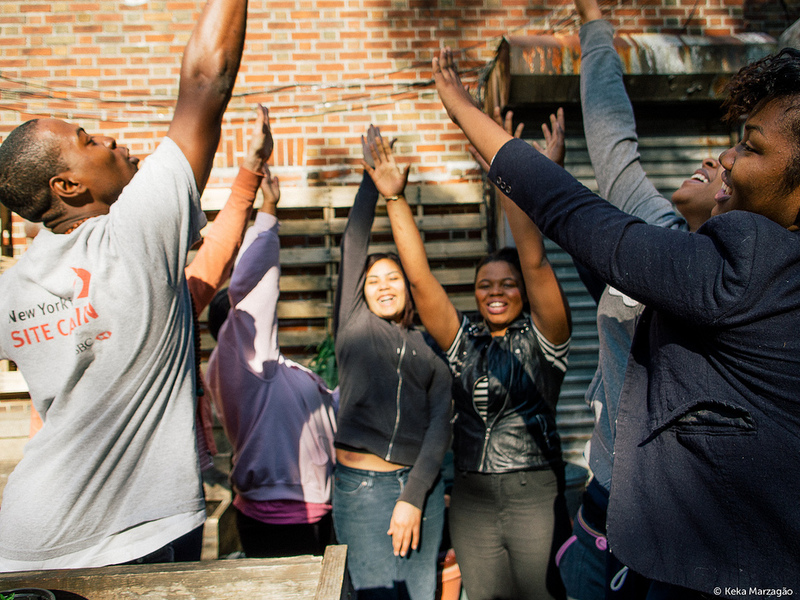 By using our garden as an outdoor classroom, community members, especially youth, learn about sustainable agricultural techniques and water conservation practices in an urban setting, and about the nutritional and medicinal benefits of food that they have helped to grow for their own consumption. Our students learn about propagation, transplanting, crop management, pest control, harvesting and seed saving. Our culinary herbs are also used in the church’s community meal program, and our medicinal herbs are used to make teas, oils and tinctures. How do we measure our program’s success? Last year we had over 150 attendees at all our medicinal herb workshops. Our service-learning and internship program attracted students from Erasmus High School, International High School @ Prospect Heights, and Exalt (a youth program for 15-19 year olds who have been involved in the criminal justice system). In addition, community members donated 240 volunteer hours over the 7-month garden season. 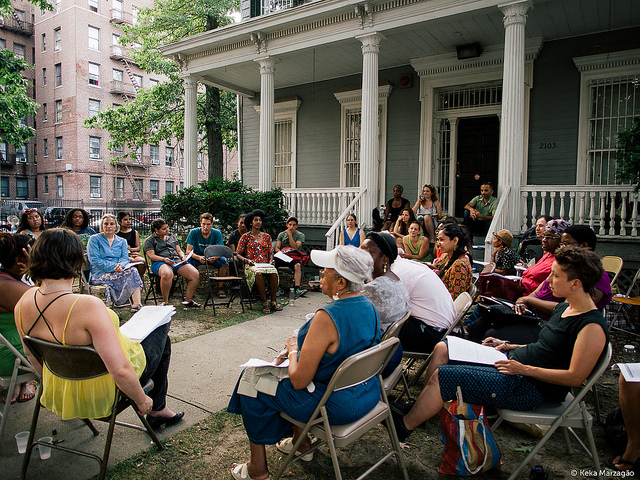 This year we are continuing our herbal workshop series in conjunction with organizations such as Just Food and Citizens Committee for NYC. Our service-learning and internship program is expanding, with more schools expressing interest and our current partner schools enrolling more students. Our partner, Sacred Vibes Apothecary, is integrating the workshop series as part of their apprenticeship training program. We feel that these measures are effective indicators of the growing success of our program. Please help us make 2014 and even more successful year as we grow our garden!